Dawn is the Team Lead for The Dawn Gaffney Team. She has been a Saint Augustine resident since 1982. Dawn is a graduate of the University of North Florida with a Bachelor of Business Administration with a concentration in Banking and Finance. Dawn started out in real estate as a top producer and has maintained that status by going the extra mile for all her customers and clients throughout the years. She contributes her success in real estate to not only her dedication and proven marketing plan, but to her ability to lead a productive and enthusiastic team. 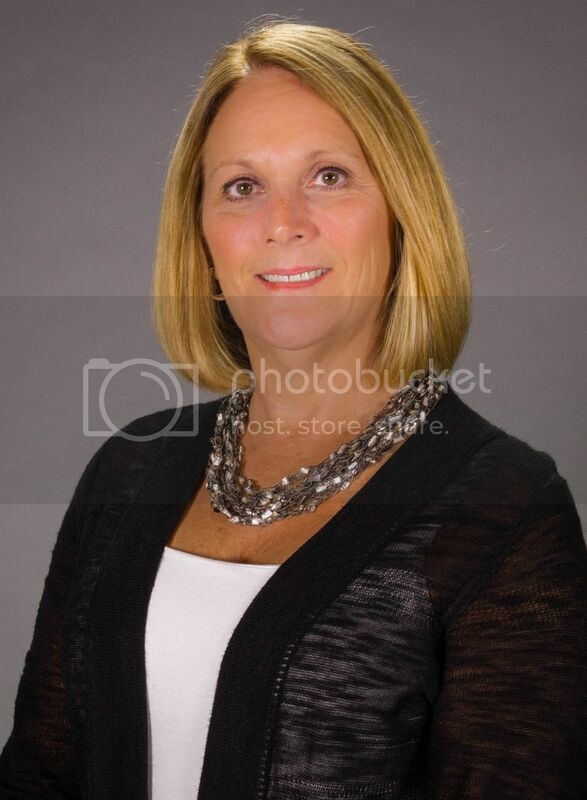 Dawn effectively combines her business administration and banking background with her knowledge of the community and strong negotiation skills to get the best possible deal for all her clients. Dawn’s commitment to her customers extends far past the initial conversation and hand shake. It is important for her to get to know her customers individually and to maintain a relationship that will allow them to receive the attention and service they deserve. 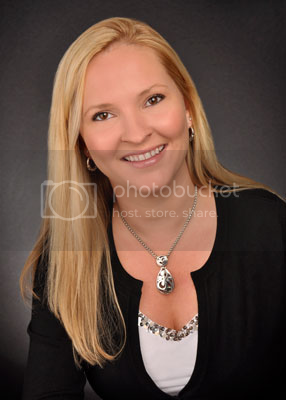 In addition to being a Realtor, Dawn is a Certified Distress Property Expert, a Foreclosure REO Specialist, Relocation Specialist and a Short Sale Distressed Property Professional. There are many options available for both Buyers and Sellers and Dawn has been specially trained and certified to help in any situation. Brad is the Relocation Specialist for The Dawn Gaffney Team. He is a lifelong resident of North Florida and a graduate of Flagler College with a Bachelor of Business Administration. 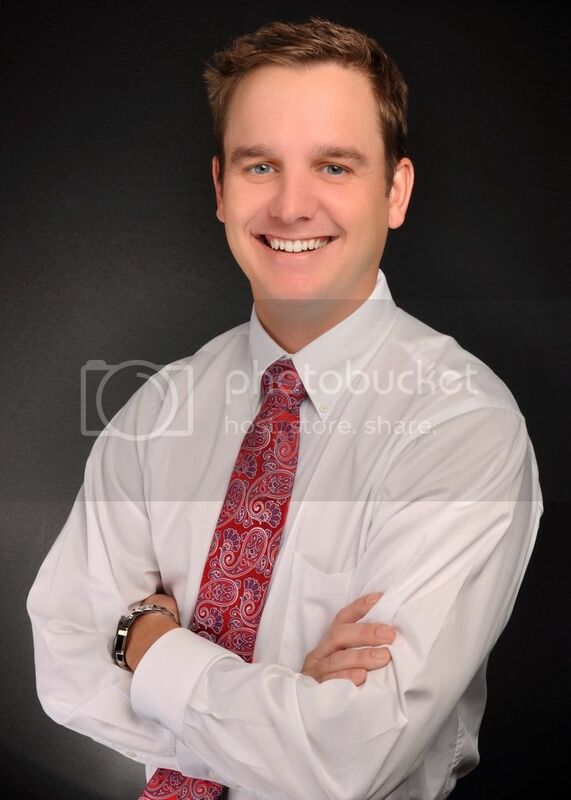 Brad became a Realtor in 2011 and sold 67 homes in the last year. Brad successfully combines his business and economics background with his knowledge of the area to find Buyers a home that meets their needs and exceed their expectations. His devotion to Buyers does not supersede his commitment to Sellers. He maintains a high level of professionalism in all he does and expects nothing short of the best. Whether you are a first-time Buyer or an experienced Investor, Brad can help you choose the right property, negotiate an offer, secure financing, and work with you toward a smooth closing. Debbie is the Relocation Coordinator for The Dawn Gaffney Team. Her career in real estate began in 2013 as a Personal Assistant, then crossing over to the arena of relocation. On a daily basis, her job interfaces with buyers, brokers, agents and corporate partners. Once armed with the client’s criteria, Debbie works with the buyer’s agent to best serve the client’s needs and provide information on the neighborhoods they are considering. Her ultimate goal is to provide a seamless transition in moving an individual or a family by meeting their requests from initial inquiry to closing.